Just wanted to say thanks. 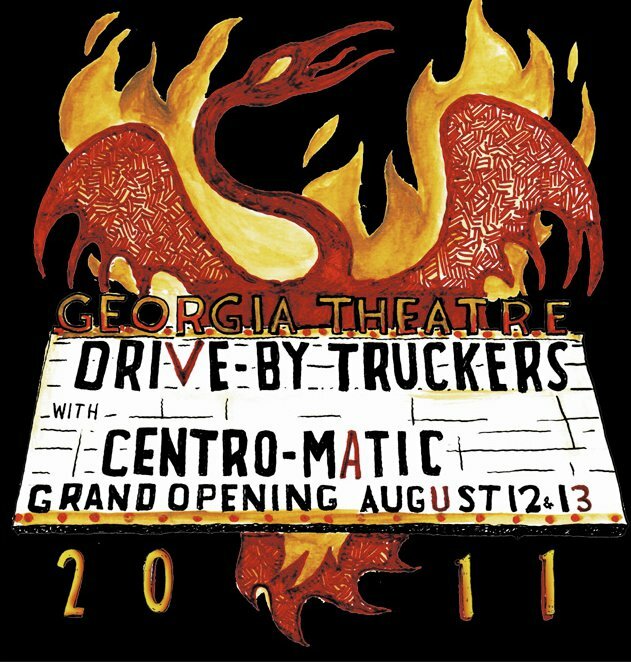 I’m pretty sure this was the best I’ve ever heard Centro sound — the room was perfect was for Will’s vocals — and the recording is amazing. Again Sloan, thanks for putting Centro’s set up for all to hear. Cheers to the band for allowing y’all to get it down. Great set. Preach brother! Much gracias for the DTB shows. They are always a welcome addition. Love this site!